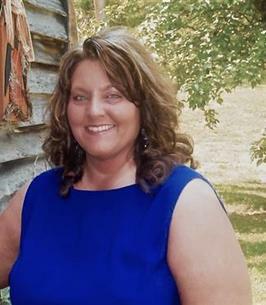 Tammy Sue “Justice” Little, 56 of Pikeville, KY passed away Tuesday, September 11, 2018 at her residence on Chloe Creek. Tammy was born August 25, 1962 in Pikeville, KY to Robert & Joyce Ann Justice who preceded her in death. 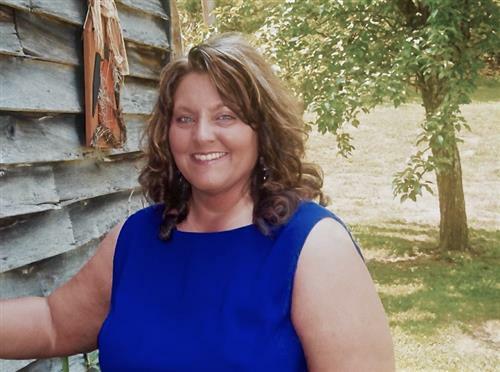 She is survived by her Husband: Robert Murphy of Pikeville, KY; two Daughters: Shay Hutchinson, her husband Adam of Lexington, KY and Tessa Wiener, her husband David of Walton Verona, KY; one Son: John Little of Pikeville, KY; two Grandchildren: Peyton Little and Hudson Wiener. Tammy was a retired school teacher who taught at Millard Middle School. She will be forever loved and treasured by all who knew her. The family will accept friends at the Thacker Memorial Chapel Friday, September 14, 2018 at 6PM. with a service at 7PM with Billy Compton officiating. The funeral service will be Saturday, September 15, 2018 at 12:00 P.M. with Sam Crawford officiating. 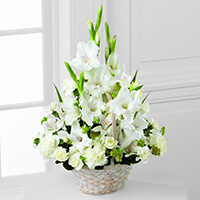 Burial will follow at the Annie E. Young Cemetery at Pikeville, KY.
To send flowers to the family of Tammy Little (Justice), please visit our Heartfelt Sympathies Store. 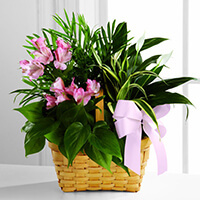 We encourage you to share any memorable photos or stories about Tammy. All tributes placed on and purchased through this memorial website will remain on in perpetuity for future generations. Saddened to hear the news. I assure you I'll be praying for you all. With sympathy and love, your EKU family.